Phillip Becher visits the NMU in order to further develop YEEES topics. 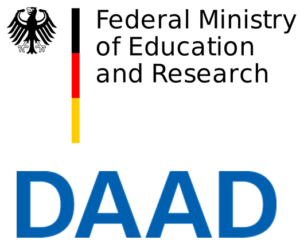 As a representative of the German YEEES team Phillip will attend several meetings and workshops at the NMU and will get the chance to be part of the HEDIS summer school. He aims at identifying current areas of interest in research and teaching with a certain focus on energy, water and mobility. As a student at the RWTH Aachen doing his Masters of Science in Transport engineering and Mobility specialized in Infrastructure and Vehicles, Phillip especially brings in his competencies in the field of interdisciplinary work related to mobility topics.